Is there a method that lets me select (and group) all (_only_) the particular corners of a rectangular shape, and then tag them as NW, NE, SW, SE? First, what does the 1/-1 mean in that context? -- I would assume it would be 45 or so (as in degrees), but this doesn't seem to matter. 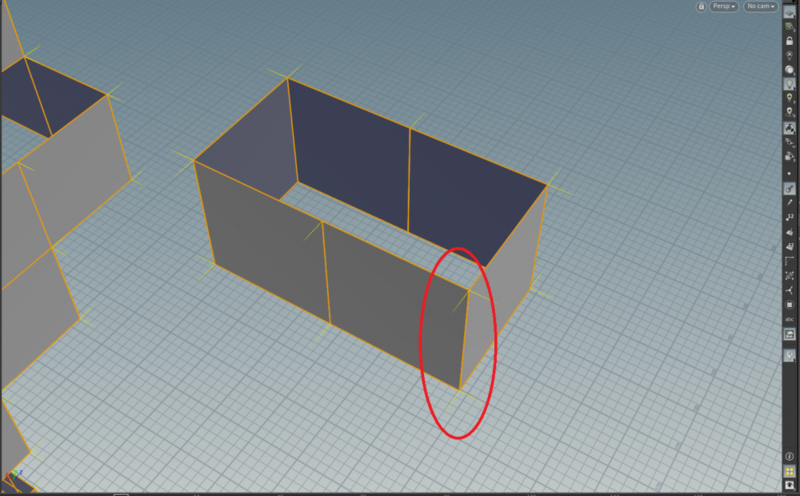 Second, what would I do if I wanted to get the center point of each edge segment in a group? Seriously though -- I do appreciate your help, @anim. I've been wracking my brain when working with edges for quite a while now. I guess I don't quite understand what's going on quite yet.